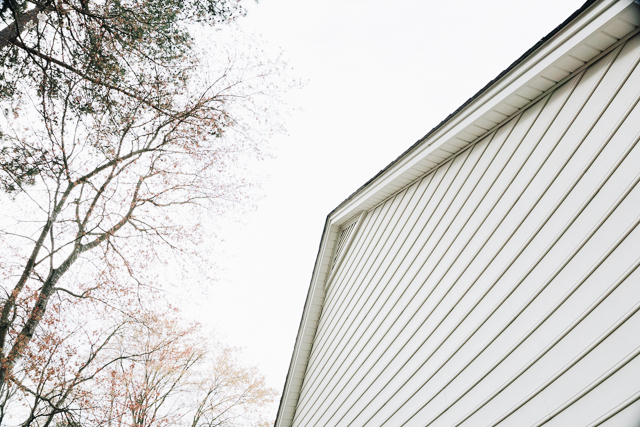 Now that the warmer weather has arrived, I find myself wanting to spruce up our outdoor space and to make it feel more modern. 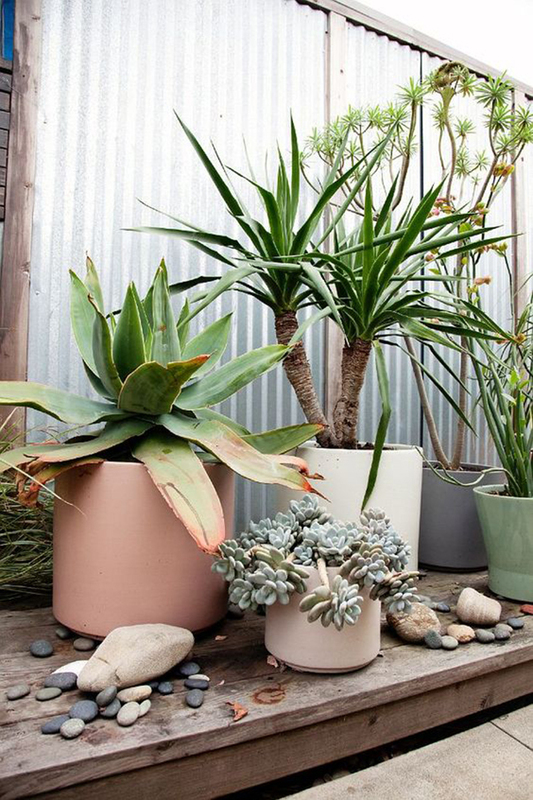 A great pot is an excellent start to creating a certain mood in an outdoor environment and is also an easy way to bring some of the outdoors in. 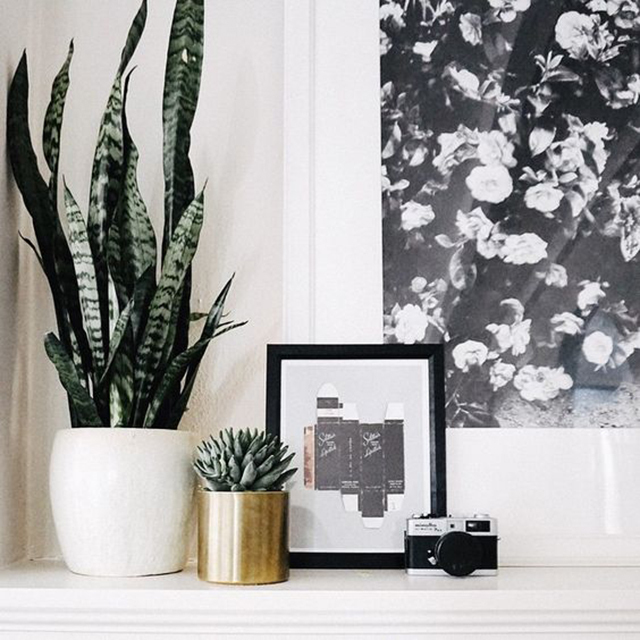 Here’s what we’re loving right now. 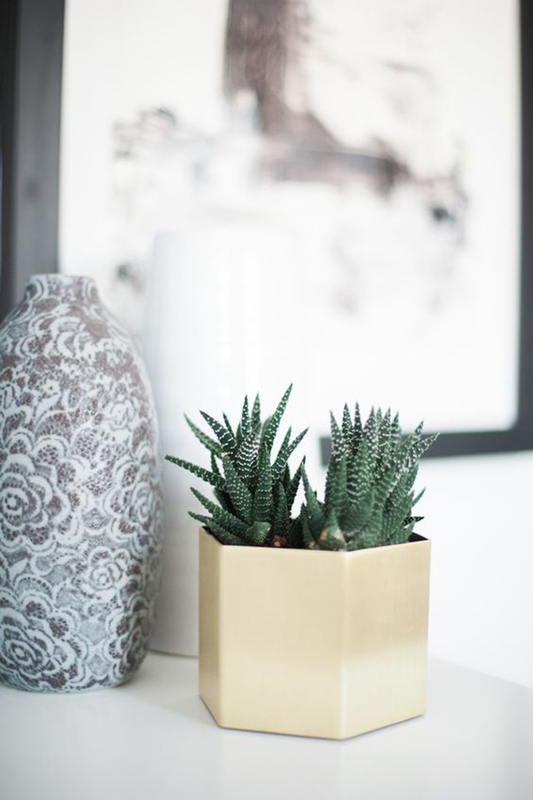 These gold pots make a stunning statement adorned with simple succulents. 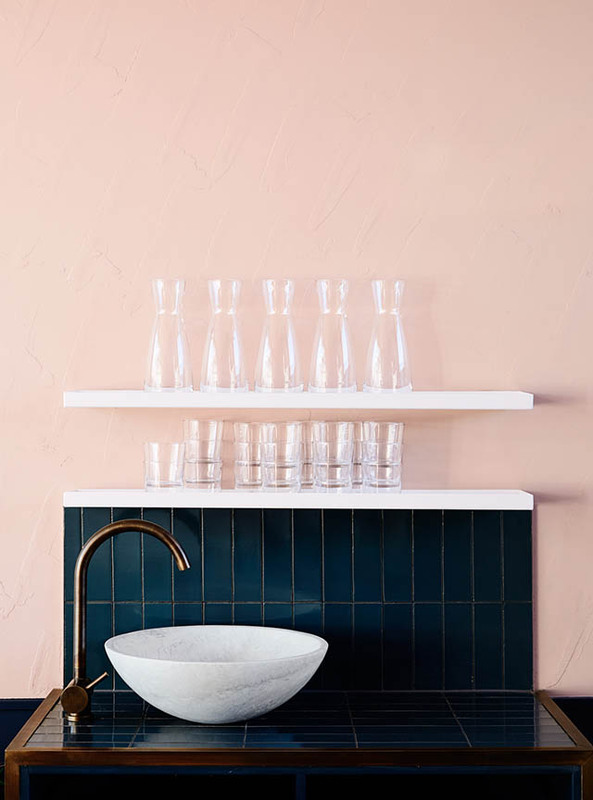 Try one of these brass beauties by pairing it with a clean white one. 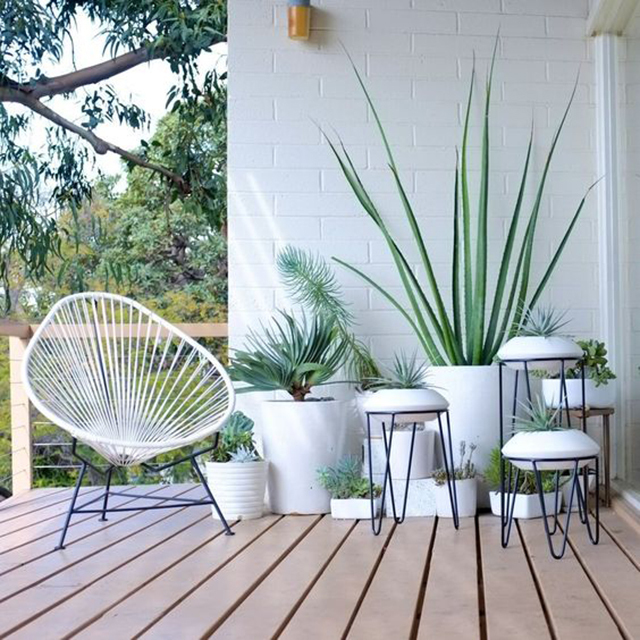 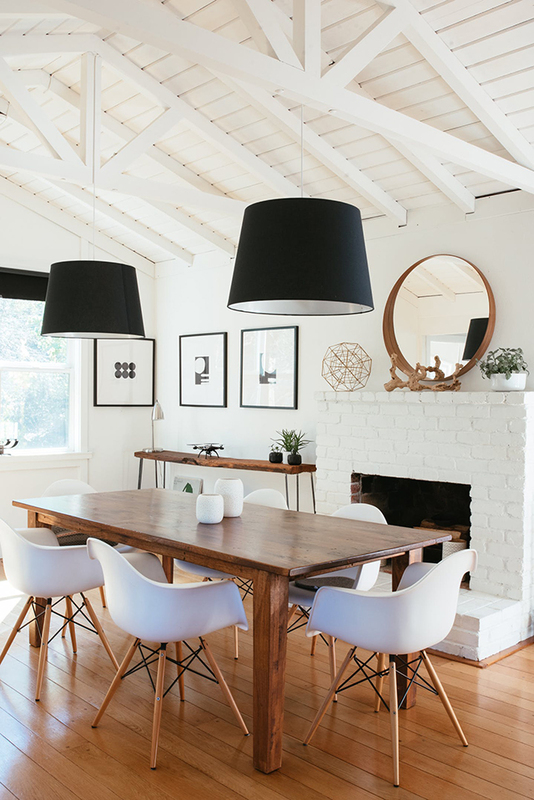 Bright, white pots and vivid green plants make for a crisp look that is very serene. 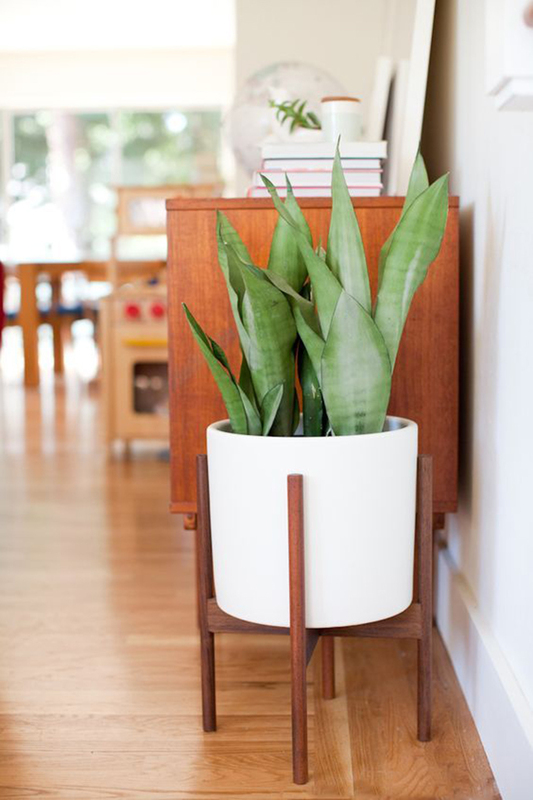 Metal and wood plant stands can also be used to add visual interest. 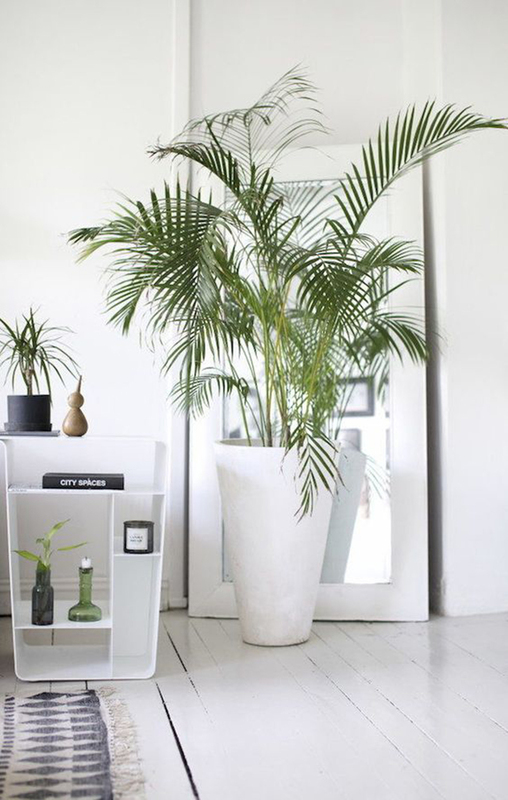 cUse taller planters as a way to separate different entertainment spaces on a deck or patio or just use them to line an empty wall in a sleek and sophisticated way. 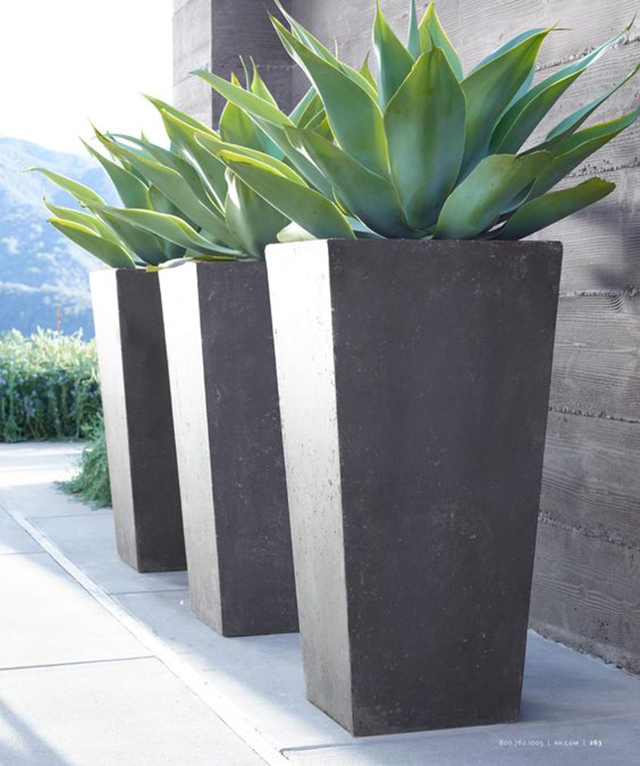 I love using a darker colored pot with tall grasses. 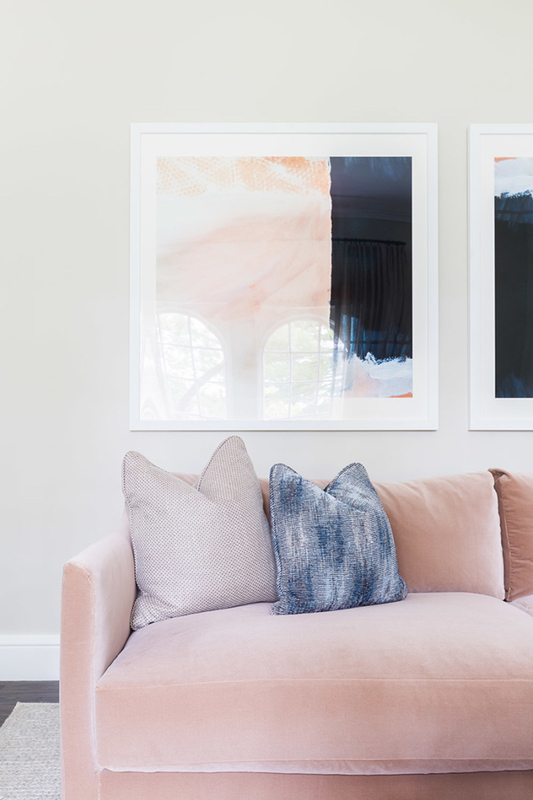 Since blush is the new neutral, this round-up simply wouldn’t be complete without a touch of the new designer favorite. 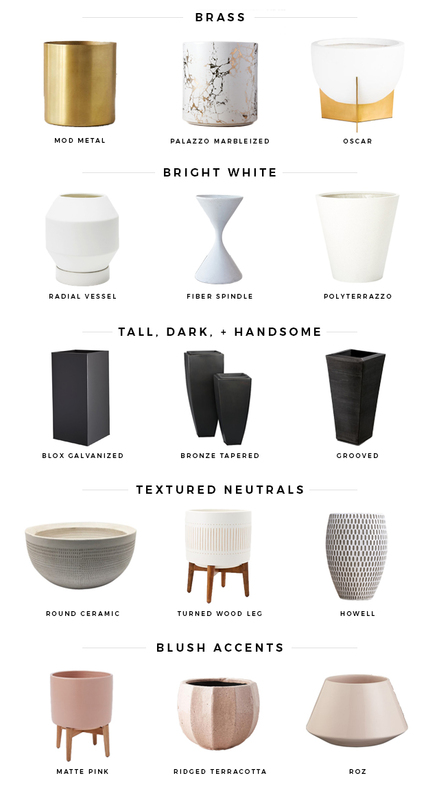 If you want a more bohemian, relaxed feel outdoors, you have to try the new textured neutral pot trend! 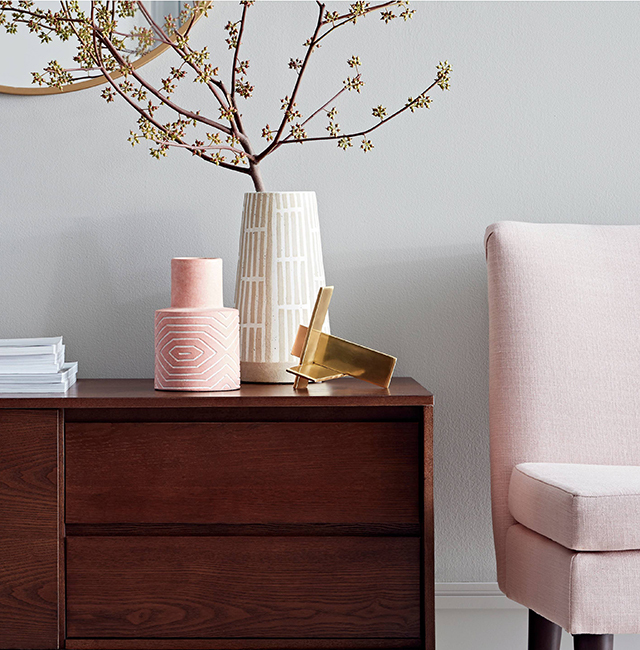 This is a new essential element for creating that collected look.